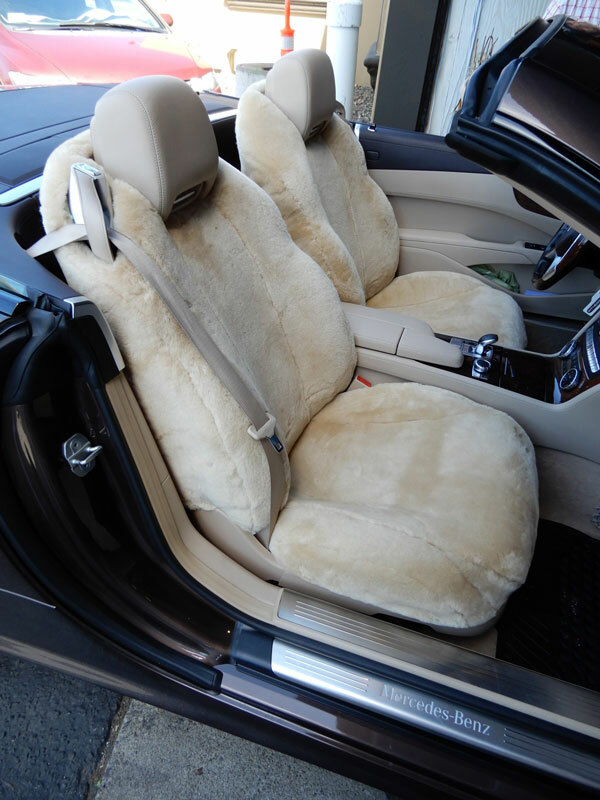 To make the world’s finest sheepskin, leather and fabric seat covers, the most comfortable, the most durable, and the best value money can buy. In 1972, we made our first seat cover and from the moment we slipped the first one into place and sat down, we knew that we had created something very special and our thousands of satisfied customers tell us they appreciated it, too. 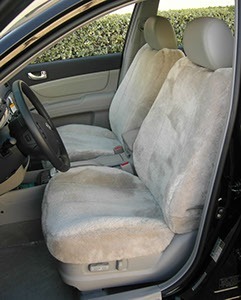 We make custom seat covers for cars, aircraft, SUVs, trucks, and all drivers and passengers wanting the most comfortable possible seat covers come to us. 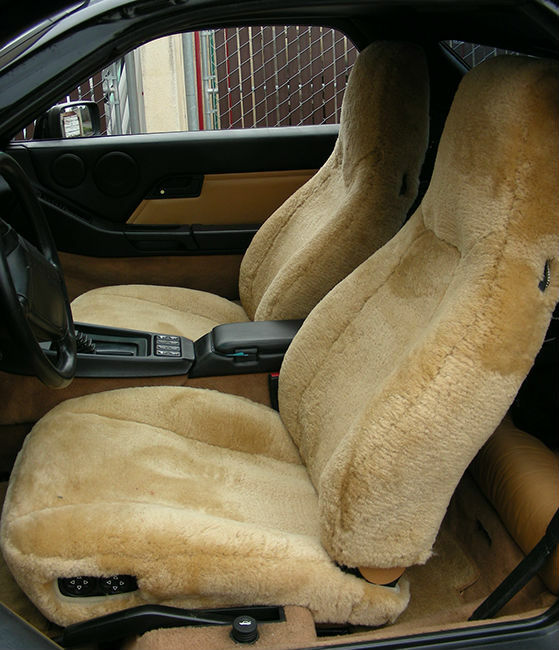 Rest assured that you will be fully satisfied, indeed delighted, with your RamsHead custom sheepskin seat covers. Australian Sheepskins, ensuring the ultimate blend of resilience and softness. Finest 100% natural sheep pelts with 1″ in wool length that is the ultimate for seat covers. We custom-craft every cover with a two-piece design to provide precise fitting of the top and bottom section of each seat. We only use the prime of each pelt, so RamsHead covers have fewer pieces and fewer seams, making them stronger and more durable. Our covers are fitted up, over, and around the seat; they look as good from the back as from the front. All borders are beautifully bound with elastic so the seat covers stay where they belong with a snug fit, without wrinkling or bunching.